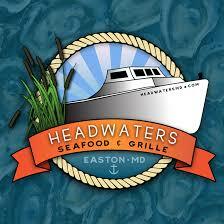 Help us welcome Headwaters Seafood & Grille to the Talbot Chamber! Enjoy sampling menu items that will make you want to stay for lunch! no fee to attend ribbon cuttings!